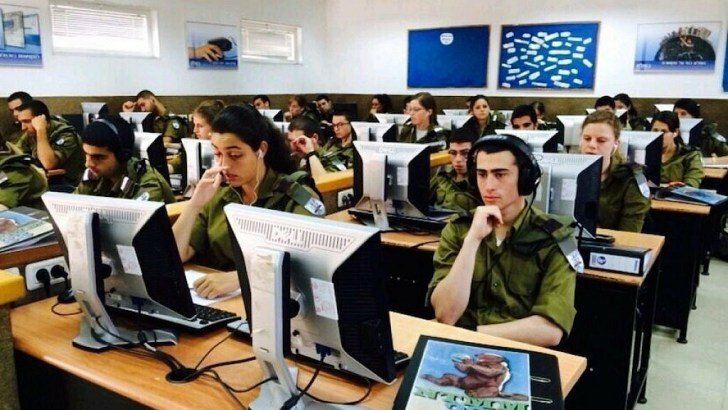 Numerous well funded, organized projects by and for Israel work to flood social media with pro-Israel propaganda, while blocking facts Israel dislikes. It was “comforting,” the article stated, to learn that the IDF was employing soldiers whose job was specifically to do battle on it. Students can work from the comfort of their own homes, points out the announcement. 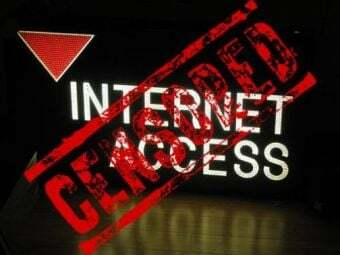 The objective is to “curb the activities of anti-Israel activists,” and “flood the Internet” with pro-Israel content. All images in this article are from If Americans Knew Blog.